Stigters Park in Purdue Universiteit. West Lafayette, Indiana, September 21, 1999. 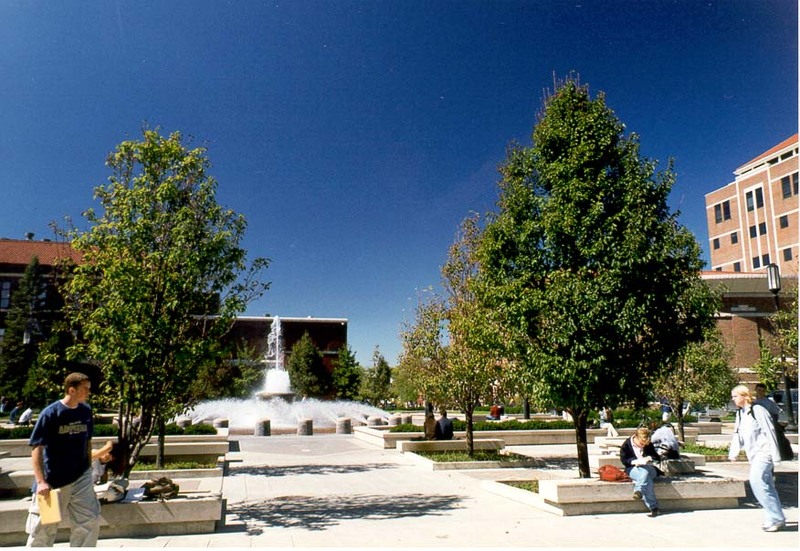 Park Themeluesit në Universitetin Purdue. West Lafayette, Indiana, 21 shtator 1999. مؤسسي بارك في جامعة بوردو. غرب لافاييت بولاية انديانا ، 21 سبتمبر 1999. Հիմնադիրների պուրակ Purdue համալսարանում. Արեւմուտք Lafayette, Ինդիանա, սեպտեմբերի 21, 1999 թ.
Purdue Universiteti Təsisçilər Park. West Lafayette, İndiana, 21 sentyabr, 1999. Fundatzaileak Purdue University Park. West Lafayette, Indiana, irailaren 21, 1999. Заснавальнікі парку ў Універсітэце Перд'ю. Уэст-Лафайетт, штат Індыяна, 21 верасня 1999 года. প্রতিষ্ঠাতাদের পার্ক পারডু বিশ্ববিদ্যালয়. পশ্চিম Lafayette, ইন্ডিয়ানা, সেপ্টেম্বর 21, 1999. Създатели парк в университета "Пардю". Уест Лафайет, щата Индиана, 21 септември, 1999 година. 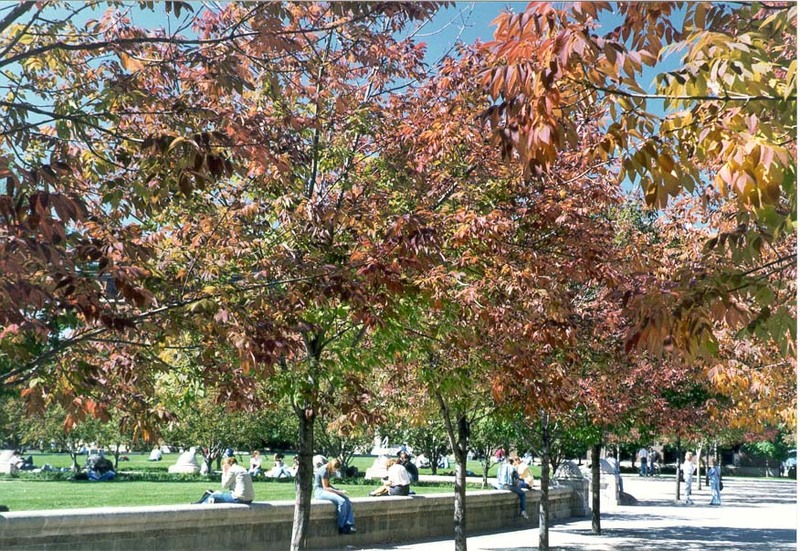 Parc Fundadors de la Universitat de Purdue. West Lafayette, Indiana, 21 de setembre de 1999. Osnivači park u Purdue University. West Lafayette, Indiana, 21. rujna 1999. Zakladatelé Park v Purdue University. West Lafayette, Indiana 21. září 1999. Founders Park i Purdue University. West Lafayette, Indiana, 21. september 1999. Oprichters Park in Purdue University. West Lafayette, Indiana, 21 september, 1999. Asutajad Park Purdue Ülikool. West Lafayette, Indiana, 21. september 1999. 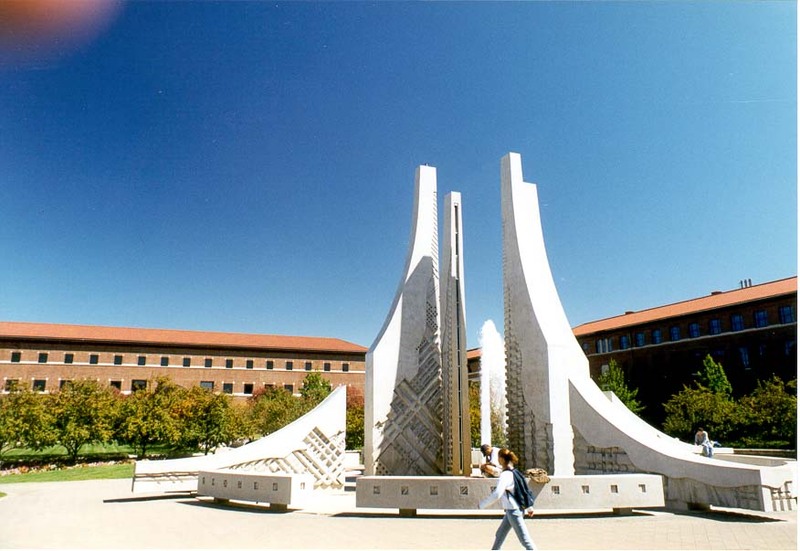 Founder Park sa Purdue University. West Lafayette, Indiana, 21 Set 1999. Perustajat Park Purduen yliopistossa. West Lafayette, Indiana, 21. syyskuuta 1999. Park fondateurs à l'Université Purdue. West Lafayette, Indiana, Septembre 21, 1999. Fundadores Park, da Universidade Purdue. West Lafayette, Indiana, 21 de setembro de 1999.
დამფუძნებლები პარკში Purdue უნივერსიტეტი. დასავლეთის Lafayette, Indiana, 21 სექტემბერი, 1999. Founders Park in Purdue University. West Lafayette, Indiana, 21. September 1999. પશ્ચિમ યુનિવર્સિટી સ્થાપકો પાર્ક છે. વેસ્ટ લેફાયેટ, ઇન્ડિયાના, સપ્ટેમ્બર 21, 1999. Ιδρυτές Park στο Purdue University. 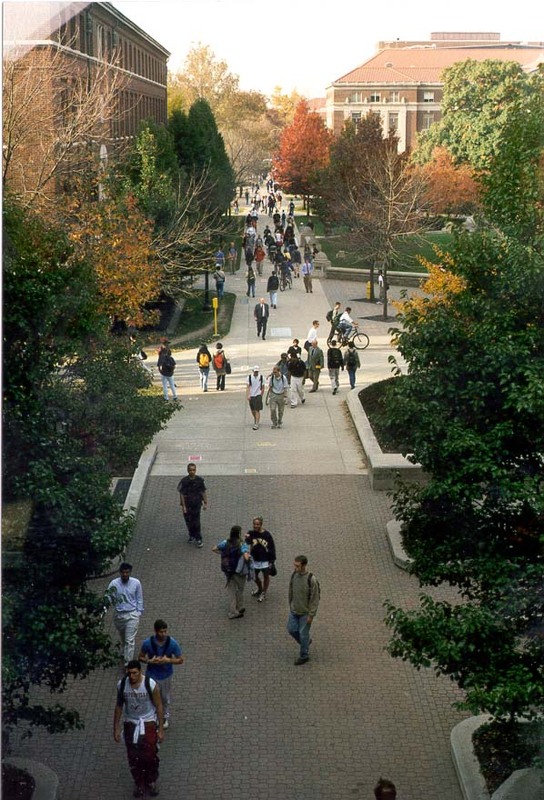 West Lafayette, Indiana, 21 Σεπτεμβρίου, 1999. Fondatè a University Park Purdue. West Lafayette, Indiana, 21 septanm, 1999. מקימי הפארק אוניברסיטת פרדו. לאפייט אינדיאנה המערבית,, 21 בספטמבר 1999. पर्ड्यू विश्वविद्यालय में स्थापना पार्क. पश्चिम Lafayette, इंडियाना, 21 सितंबर, 1999. Alapítók Park Purdue Egyetemen. West Lafayette, Indiana szeptember 21., 1999. Stofnendur Park í Purdue University. West Lafayette, Indiana, September 21, 1999. 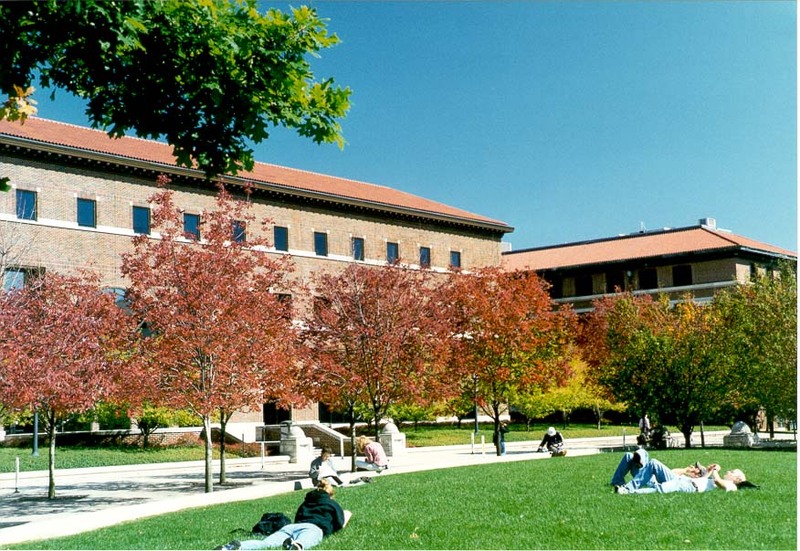 Pendiri Park di Universitas Purdue. West Lafayette, Indiana, 21 September 1999. Páirc bhunaitheoirí in Ollscoil Purdue. West Lafayette, Indiana, Meán Fómhair 21, 1999. Parco Fondatori in Purdue University. West Lafayette, Indiana, 21 settembre 1999. ಪರ್ಡ್ಯೂ ವಿಶ್ವವಿದ್ಯಾಲಯದ ಸಂಸ್ಥಾಪಕರು ಪಾರ್ಕ್. ವೆಸ್ಟ್ ಲಫಾಯೆಟ್ಟೆ, ಇಂಡಿಯಾನಾ, ಸೆಪ್ಟೆಂಬರ್ 21, 1999. Purdue 대학의 창설자 공원. 웨스트 라파예트, 인디애나, 1999년 9월 21일. Purdue facilisis in Fundatores University. West Lafayette, Indiana, September XXI, MCMXCIX. Dibinātāji Park Purdue University. West Lafayette, Indiana, septembris 21, 1999. Steigėjai parkas Purdue universiteto. West Lafayette, Indiana, rugsėjo 21, 1999. Основачите парк во универзитет. Вест Лафајет, Индијана, 21 септември, 1999 година. 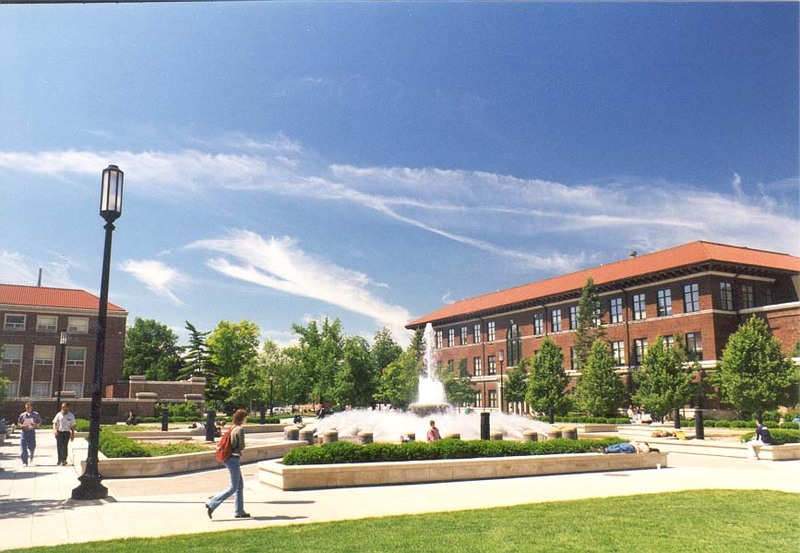 Pengasas Park di Universiti Purdue. West Lafayette, Indiana, 21 September 1999. Park Fundaturi fl-Università Purdue. Lafayette Punent, Indiana, 21 Settembru, 1999. Founders Park i Purdue University. West Lafayette, Indiana, 21 september 1999. پارک بنیانگذاران در دانشگاه پوردو. غرب لافایت ، ایندیانا 21 سپتامبر ، 1999. Park Fundatorów w Purdue University. West Lafayette, Indiana, 21 września 1999 roku. Parcul Fondatorii in Universitatea Purdue. West Lafayette, Indiana, 21 septembrie, 1999. Учредители парка в Университете Пердью. Уэст-Лафайетт, штат Индиана, 21 сентября 1999 года. Оснивачи парк у Пурдуе Университи. Вест Лафаиетте, Индиана, 21. септембар 1999. Zakladatelia Park v Purdue University. West Lafayette, Indiana 21. septembra 1999. Ustanovitelji Park v Purdue University. West Lafayette, Indiana, 21 september 1999. 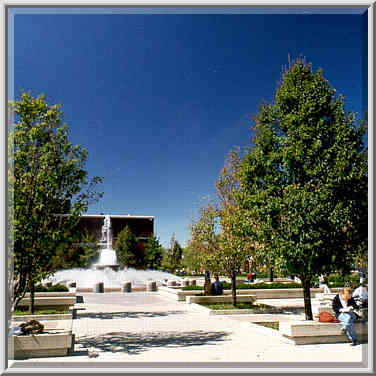 Parque Fundadores de la Universidad de Purdue. West Lafayette, Indiana, 21 de septiembre de 1999. Waanzilishi Park katika Chuo Kikuu cha Purdue. West Lafayette, Indiana, Septemba 21, 1999. Founders Park i Purdue University. West Lafayette, Indiana, September 21, 1999. பர்டியூ பல்கலைக்கழகத்தில் நிறுவனர்கள் பார்க். வெஸ்ட் லஃபாயெட்டெ, இண்டியானா, செப்டம்பர் 21, 1999. పుర్డ్యూ విశ్వవిద్యాలయం లో స్థాపకులు పార్క్. వెస్ట్ లఫఎట్టే, ఇండియానా, సెప్టెంబర్ 21, 1999. Purdue Üniversitesi Kurucular Parkı. West Lafayette, Indiana, 21 Eylül 1999. Засновники парку в Університеті Пердью. Уест-Лафайетт, штат Індіана, 21 вересня 1999 року. پرڈیو یونیورسٹی میں ترتیب پارک. مغربی Lafayette ، انڈیانا ، 21 ستمبر ، 1999. Người sáng lập trường Đại học Purdue Park. West Lafayette, bang Indiana, Ngày 21 tháng 9 năm 1999. Sylfaenwyr y Parc ym Mhrifysgol Purdue. West Lafayette, Indiana, 21 Medi, 1999. גרינדערס פארק אין פּורדוע אוניווערסיטעט. מערב לאַפיעט, ינדיאַנאַ, 21 סעפטעמבער 1999.